Typing cows and a talking duck are just a few of the wonders which await audiences as the Arkansas Arts Center Children’s Theatre production of Click, Clack, Moo: Cows That Type continues through February 9. Farmer Brown thinks it’s odd when he hears typing sounds coming from the barn but his troubles really begin when his cows start leaving him notes demanding better working conditions before staging a strike. Join the Arkansas Art Center Children’s Theatre as a bunch of literate cows turn Farmer Brown’s farm upside down. 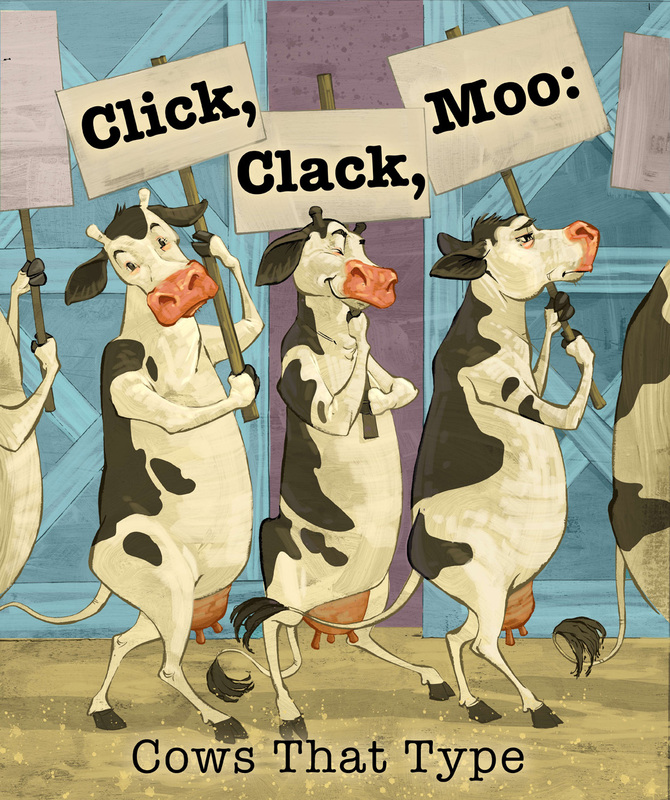 Click, Clack, Moo: Cows That Type is adapted by George Howe and James E. Grote from Doreen Cronin’s original book with illustrator Betsey Lewin. Bradley D. Anderson is the artistic director and the director for the production. Choreography by Moriah Patterson, musical direction by Lori Isner, costumes are designed by Erin Larkin, technical direction by Drew Posey, lighting design by Penelope Poppers, scenic design and properties by Miranda Young and Sarah Gasser is the stage manager. Presenting sponsors are Landers FIAT in Benton, Arkansas Blue Cross and Blue Shield, and in honor of Dorothy and Fallon Davis by Dr. Scott and Shannon Davis. 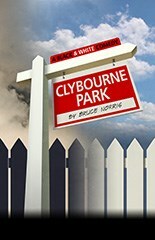 Also sponsored by All Aboard Restaurant and Martha Logue. General Admission Tickets are $12.50 for children and adults & $10 for AAC members. The Museum of Discovery’s monthly adults-only Science After Dark explores “The Science of Good and Bad Habits ” this month. The new year often brings a resolve to try new things or break harmful practices. This month the event explores the science behind habits. There will be junk food experiments, demonstrations about nicotine, recycling and much more! 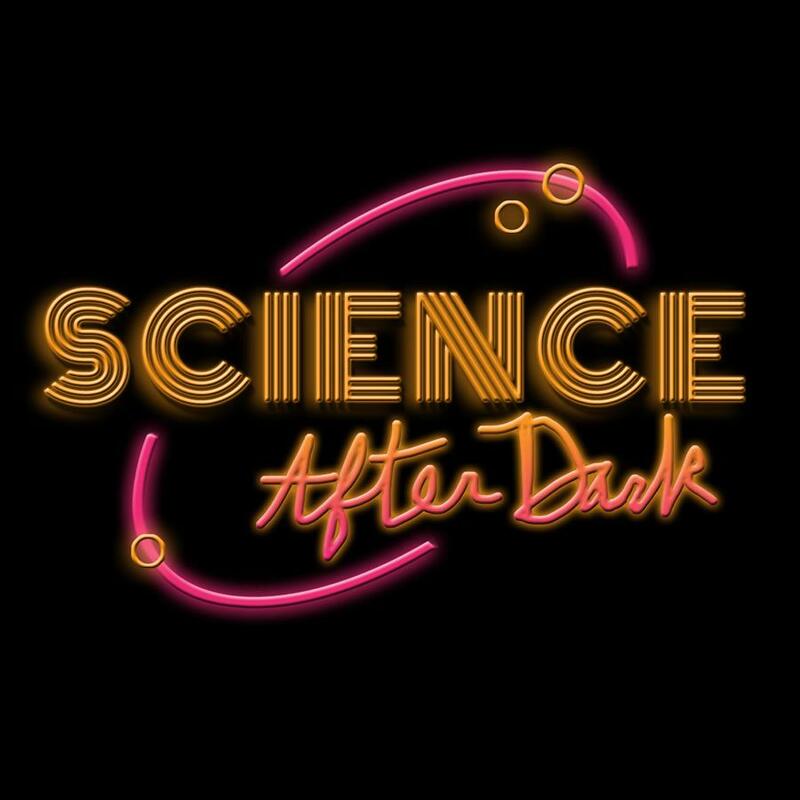 Wednesday, January 29 from 6-8 p.m.
Science after Dark occurs the last Wednesday of each month from 6pm to 8pm. Museum educators pick a science-related topic, and develop an event around it. The event is for ages 21 and older. 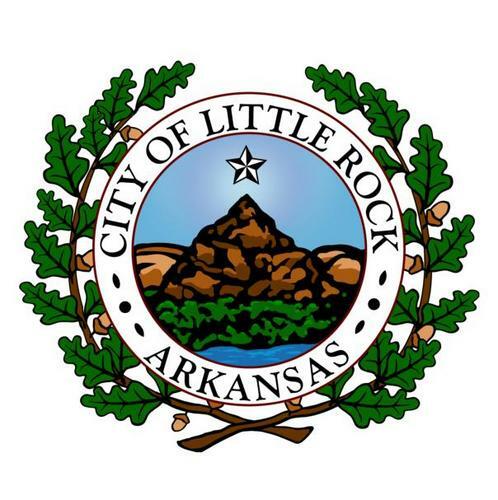 On this date in 1797, future Little Rock Mayor William Wilson “W. W.” Stevenson was born in South Carolina. In 1831, he ran for Mayor in the first election for the office but was defeated by Dr. Matthew Cunningham. The next year he ran to succeed Cunningham and was elected. After leaving the Mayor’s office on December 31, 1833, he continued public service. He was State Commissioner for Public Buildings in 1839. No photograph or painting of Mayor Stevenson is known to exist. 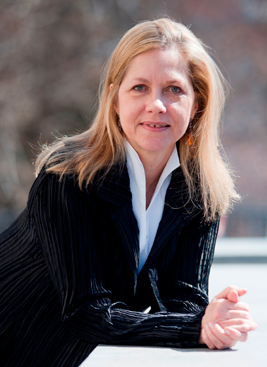 Martha Thorne served as an Associate Curator of the Department of Architecture at the Art Institute of Chicago from 1996 to 2005, the year she left to assume the directorship of the Pritzker Architecture Prize, headquartered in Madrid, Spain. Established in 1979 by Jay and Cindy Pritzker and underwritten by the Hyatt Foundation, the award was conceived as a meaningful prize that would stimulate public awareness and inspire greater creativity within the profession of architecture. Recipients of the annual award, often called the “Nobel of architecture”, are selected by an international jury committed to the art of architecture and its social responsibility. Each year’s winner receives a $100,000 grant and a bronze medallion. Lord Peter Palumbo of England, a developer and art collector, is the current jury chair. Toyo Ito of Japan, selected (by a jury of seven which included Thorne) as the 2013 Pritzker laureate, was presented his award by Tom Pritzker, Jay Pritzker’s son. 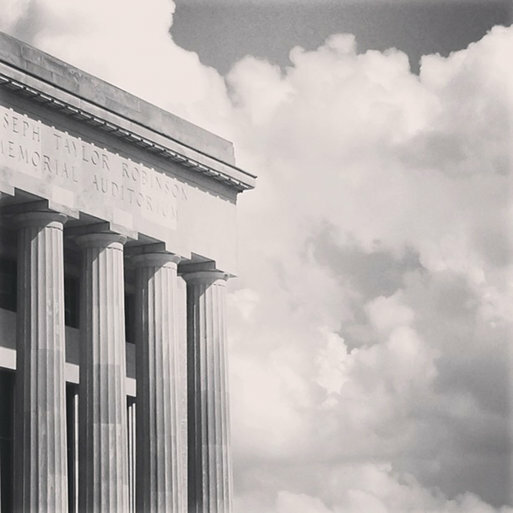 Supporters of the Architecture and Design Network include the Central Arkansas Chapter of the American Institute of Architects, UA Fay Jones School of Architecture and the Arkansas Arts Center. ADN lectures are free and open to the public. 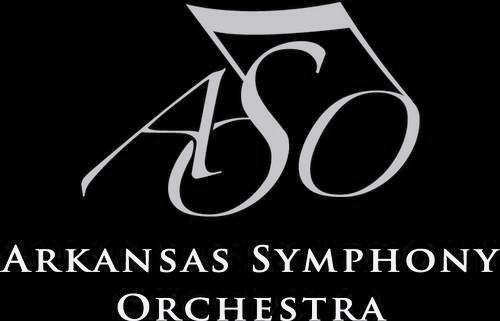 Tuesday night (January 28) at 7pm, the Arkansas Symphony Orchestra’s next concert of the Parker Lexus River Rhapsodies Chamber Music Series will features duos of ASO Musicians. The concert will be held at the Clinton Presidential Center. The program is an intimate showcase of the ASO’s musicians. Tonight’s program features Dvořák’s Piano Trio.